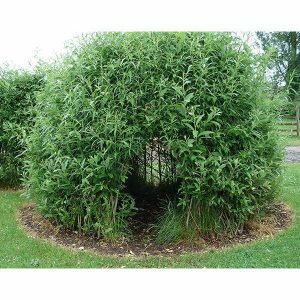 We are once again welcoming Helen Lomberg, Gloucestershire Arts And Crafts Centre, to share her expert knowledge on all things SALIX (latin name for Willow). She will spend the day (you choose either 4th December 2018 or 11th March 2019) showing you in numerous ways, that you can use this versatile, natural product with students. 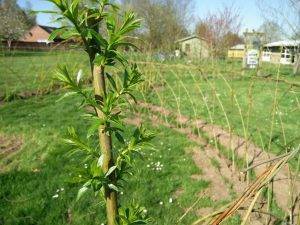 Helen is vastly experienced and has been involved in many settings building willow structures, running workshops at Gloucestershire Arts and Crafts Centre and even making the rabbits for ‘rabbit roundabout’! 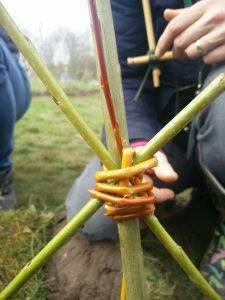 willow_video (1) from Inspired Forest School on Vimeo. 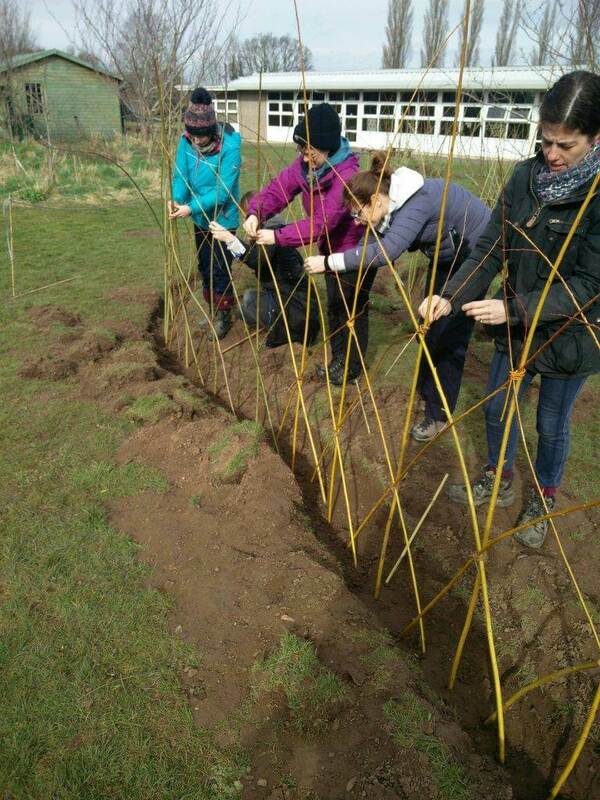 The day will include creating a number of items from fresh willow (and maybe even dry), allowing you to see – as a Forest School Leader – the benefits of growing and using willow as a resource in your setting. The focus throughout will be small, achievable tasks. ‘Helen has been working with willow for over 20 years. 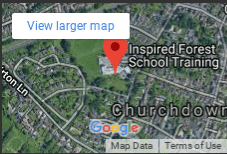 She currently teaches at Waterperry and Highgrove and has done so in Steiner Schools and Further Education Colleges as well. In recent years she has set up the Gloucestershire Arts and Crafts Centre based in Gloucester where county based artists and craftspeople can sell their work directly to the public on the High Street and pass on their skills through classes. Helen sells her work from her shop in 5, College Court, Gloucester GL1 2NJ. An opportunity to work with a highly skilled practitioner as she guides the group through a variety of tried and tested ideas. We will be focusing on the Forest School ethos of small achievable tasks. This course will be based at our Training Centre in Churchdown, Gloucestershire and will include all materials used during the day. Refreshments (coffee & tea) will be served but please note you will need to bring lunch and any snacks. Spaces, as usual, as limited. Book your place now. Book early as spaces for this new session are very popular and will be limited.